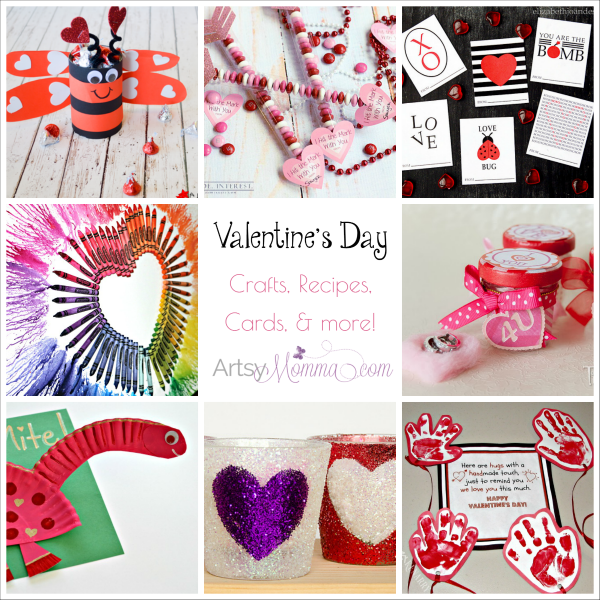 Some of the cutest and sweetest treats can be made for a Valentine’s Day themed party or as a snack for the kids. 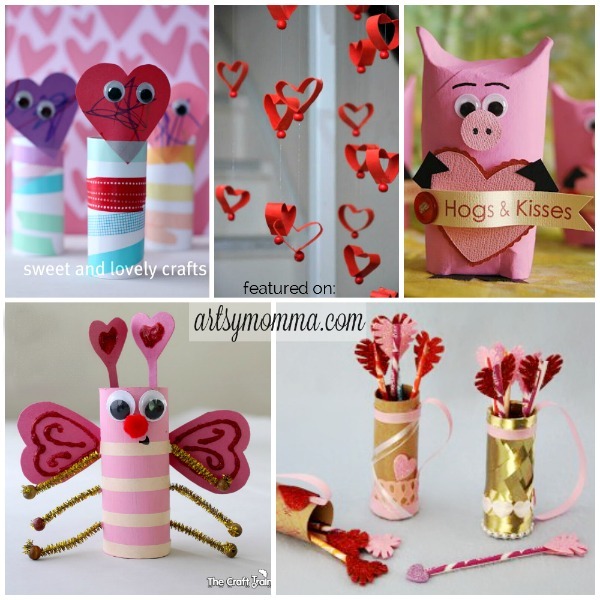 And the best part is that there are many that are easy to make and even the kids can join in on making them. 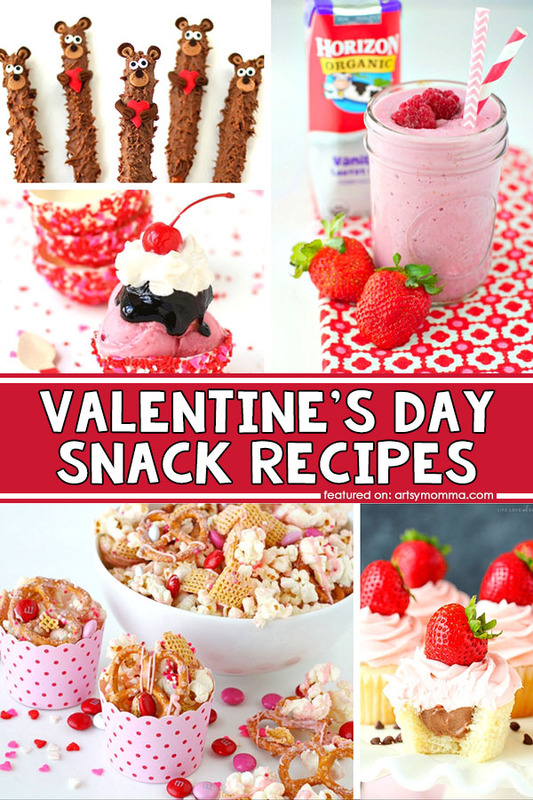 Below are twenty sweet and simple Valentine’s Day snack recipes that link to tutorials on how to make them. Sweet treats are a must for this holiday! Whether it’s chocolate, cake, or cookies, all are a fun options. Adding a simple shape makes food fun and sets the theme. These snacks featured below are all made in the shape of hearts. 14. Frozen Yogurt Valentine Bon Bons!